When I got the chance to cover Steve Jobs' resignation as CEO of Apple, I was thrilled. It was a legacy I was honored to recap. But today, I had to write the post I never wanted to write. 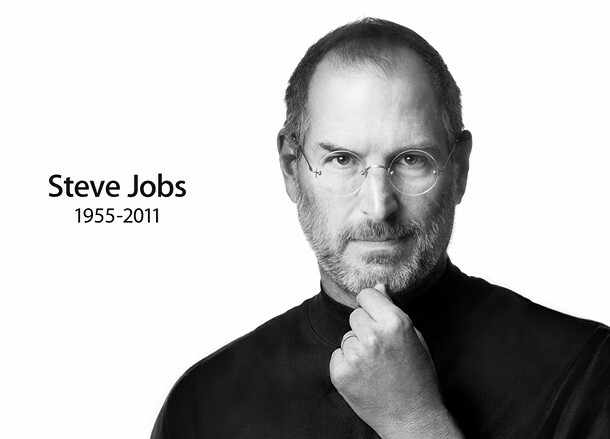 Steve Jobs has passed away at the age of 56. Steve Jobs was the inventor of the machines that powered my imagination. When I was little, I used to cut images out of computer catalogs and tape together my own Macintoshes on paper from my parents' printer tray. I've been playing with Macs since I could read. They got me all the way through school. My entire career has been made on two Macintosh computers. I wouldn't be able to be who I am without Steve Jobs' contributions to humankind. None of us would. He changed everything. Mr. Jobs, I owe you so much. I hope you change the next world as much as you changed this one.